Deborah Arteaga, Executive Director of Tempe Community Action Agency, wanted to shed a light on TCAA's I-HELP while encouraging you to help make a positive impact on Tempe's homeless population by supporting TCAA's upcoming 3rd Annual I-HELP Walk/Run for the Homeless. Take it away Deborah! On any given day, an estimated 300 to 500 Tempe residents call the streets of our city their “home.” Some sleep in their cars – if they are lucky enough to own one. Tempe Community Action Agency (TCAA) operates the only homeless shelter resource in City of Tempe. 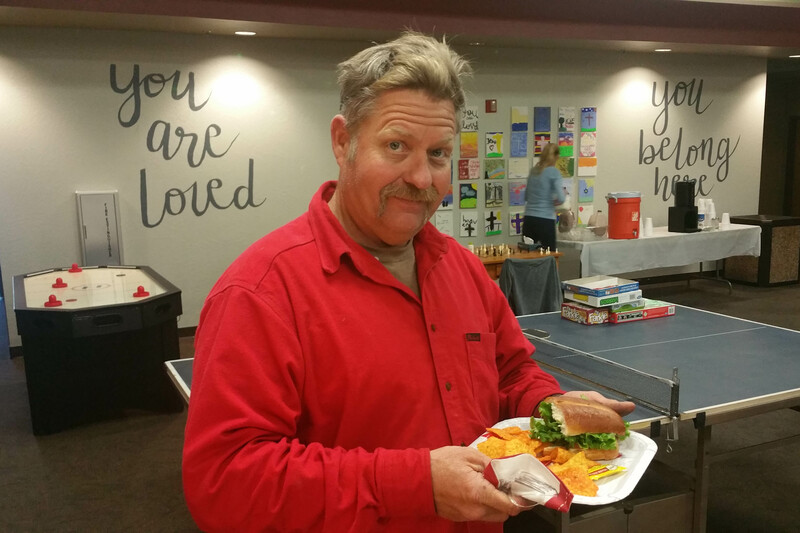 In partnership with 10 local faith organizations and more than 800 volunteers, its Interfaith Homeless Emergency Lodging Program (I-HELP) provides 560 men and women annually a warm meal, a safe place to sleep each night and a pathway out of homelessness to financial independence. 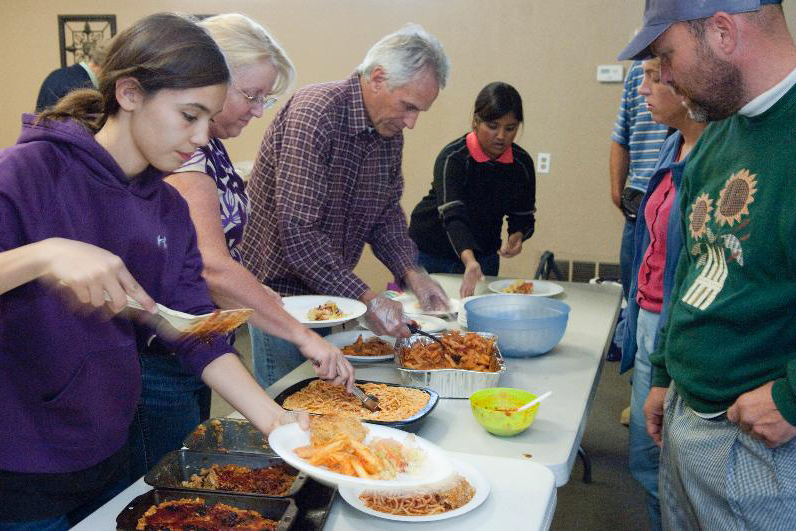 The program shelters 40 people in Tempe each night, seven nights per week, 365 days per year. Sixty-eight percent of those entering I-HELP became homeless in the past 90 days; 20 percent report they are a victim of domestic violence; and 29 percent have some type of disability. The goal of I-HELP is not only to provide for the immediate needs of homeless individuals, but also to offer these members of our community the resources they need to find employment, secure permanent housing and regain self-sufficiency. Each person who comes to I-HELP has a unique story, but many find themselves homeless after an unexpected financial or health crisis. Antonio’s story includes both. After a successful battle with cancer left him penniless and homeless, he landed a full-time job in Tempe. But, with no financial resources left, he found himself sleeping in his car. Other I-HELP clients, like Gilbert, a veteran in his 50s, have ongoing health issues that make it difficult for them to access the services for which they otherwise qualify. Gilbert had been homeless for long periods of time prior to being referred to TCAA. He had been on a long wait list for veteran housing and suffers from mental health challenges that make it difficult for him to follow through on appointments with Veteran Services, including needed health care. Gilbert entered the I-HELP shelter program where he could access safe overnight lodging, a regular nutritious meal, and the help of case management to assess his needs and address the issues that prevented self-sufficiency. Gilbert remained in I-HELP for a period of six months. His I-HELP case manager met weekly with him to help develop a schedule and plan for one week at a time, outlining the places he needed to go and appointments he needed to attend. With guidance, he followed through with these appointments, and as a result, his veteran housing benefits were approved. Selecting a place to live proved a challenge for Gilbert, who found his options confusing and overwhelming, complicated by the fact that he had no transportation. His VA case manager helped by driving him to look at different apartments. Once housing was selected, his I-HELP case manager worked with him to prepare for employment so that he could sustain his housing. Today, Gilbert is enjoying his new job, home and improved quality of life. While I-HELP relies heavily on volunteers and the donated facilities of partnering faith organizations, 93 percent of its tangible expenses are funded through the generosity of private supporters. 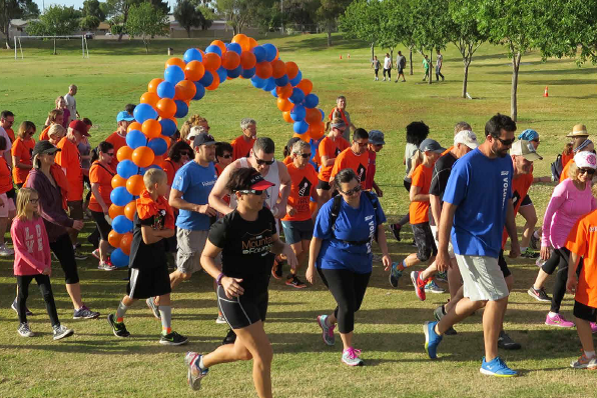 The annual I-HELP Walk/Run, scheduled in 2017 on Saturday, March 25, 7:30 – 9:30 a.m. at Kiwanis Park (North Soccer Fields), is a vital way that TCAA raises funds to pay for things such as access to warm showers, nutritious meals, sleeping mats, employment and transportation assistance, and case managers. A unique aspect of this walk/run is that it is set up also to raise awareness of the issue of homelessness, taking participants through the experience a typical client goes through with I-HELP, from homelessness to regaining self-sufficiency. It’s an impactful service and educational experience for families, school groups and coworker teams. If you would like to make a positive impact on homelessness in Tempe, please consider participating in this 5K event as an individual or team. To learn more or to inquire about sponsorship opportunities, call Lexie Krechel at 480.350.5884.